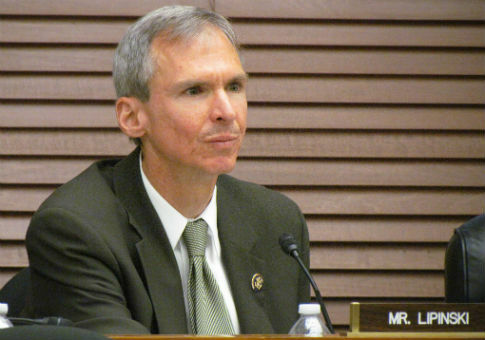 Two Democratic House members are endorsing a primary challenger trying to unseat Rep. Dan Lipinski (D., Ill.), one of the only pro-life House Democrats. 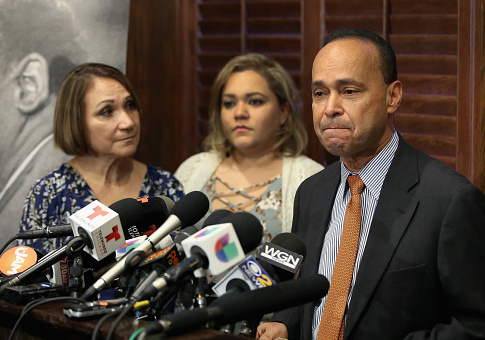 Democratic Rep. Luis Gutiérrez (Ill.) is expected to announce on Tuesday that he will not seek reelection in 2018, according to multiple reports. 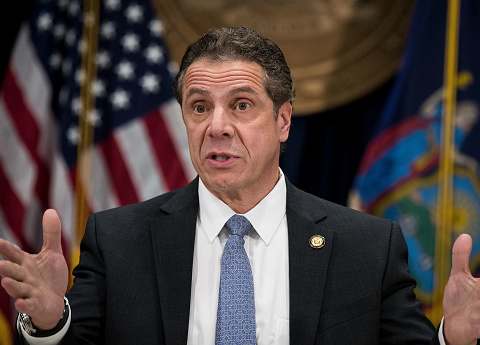 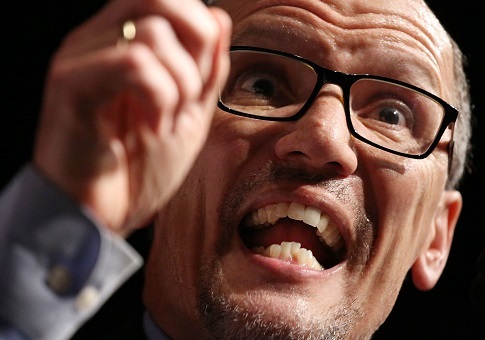 Top Democratic politicians and bundlers have harsh reviews for the job performance of Democratic National Committee chairman Tom Perez, calling him unexciting and in need of drastic improvement. 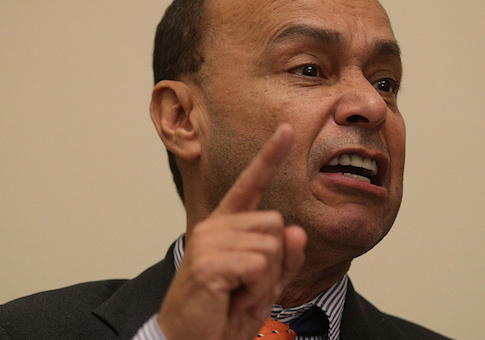 Democratic Reps. Raul Grijalva (Ariz.) and Luis Gutierrez (Ill.) were arrested Tuesday at Trump Tower in Manhattan during a sit-in.